Why some players still use ec1-a? Ec1-b has already. Magisk for example, she is better? "why do people have different personal preferences?" because they have it for a long time and probably don't care that much about new versions, since they don't have any problems with it. if you want, go for it, but i recommend you to get the EC1-B Divina instead of the normal one, it has the same mouse feet as the EC1-A, the new sensor 3360 and this time without spin out problems. oh then get the normal one and also remember that in english when refering to an object is "it". 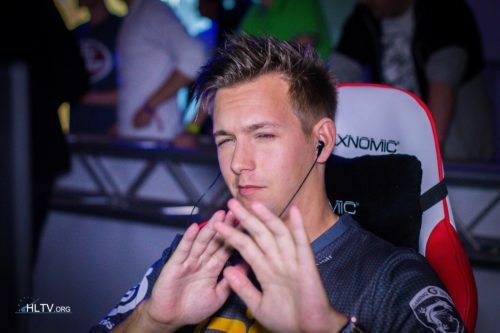 bratan I --> zowie ec1a I --> global elite you understand?